Charbroiled food, stone fire pizza, and barbecue specials are all seasonal favorites during summertime. That, coupled with the rise in front-of-house cooking, makes solid fuel cooking appliances increasingly popular among restaurants and other commercial kitchens. 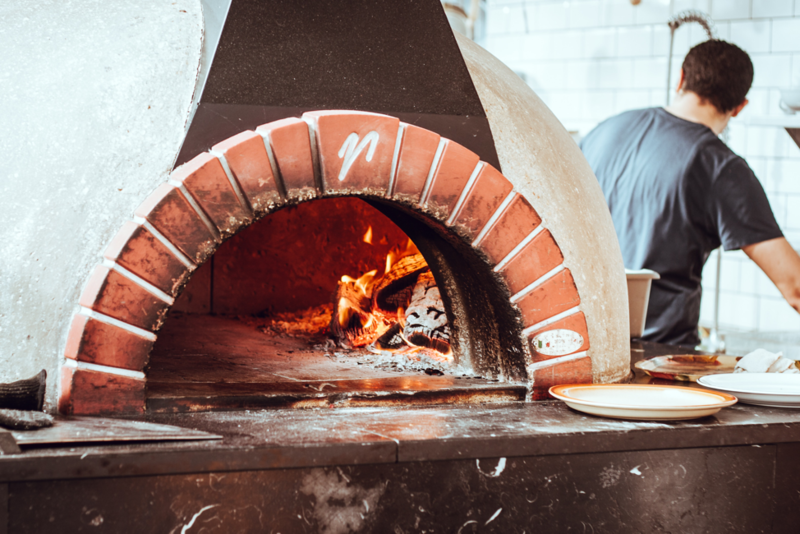 Pizzerias and BBQ restaurants are the most common establishments to have a solid fuel cooking operation. This type of cooking produces a tremendous amount of heat and grease, especially when cooking meat. If your commercial kitchen ductwork isn’t properly installed or maintained, rapid grease accumulation will create a hazardous environment leaving your establishment vulnerable to a fire. Solid fuel includes mesquite, charcoal, briquettes and hardwood as a means to cook and heat food. These fuel options provide a unique charred and smoky flavoring to food. From pizzas to smoked meat, this desirable flavor brings in more customers and allows restaurants a wider variety of cooking capabilities and flavors. Barbecue pits, rotisseries, grills and broilers are all common cooking appliances that tend to use solid fuel. However, due to the nature of solid fuel and how it burns, the rate at which these appliances collect flammable material increases. This increases the fire risk of these cooking operations and requires additional safety precautions as well as more frequent cleanings. If your solid-fuel cooking equipment is installed underneath a water-wash hood and is considered equipment not requiring automatic fire-extinguishing systems. If the solid-fuel is solely used for flavoring purposes and not cooking purposes. For this exception, there is a limit to the size, amount and rate at which you use solid fuel in the particular appliance. Creosote is a byproduct of wood burning. Creosote buildup is the main cause of exhaust system fires, a direct result of poor maintenance and irregular cleanings. For effective cleaning, you should be scraping the combustion chamber clean to its original surface material at least once a week. Regularly inspect the flue or chimney to ensure there are no blockages. Remove ash daily and spray it with water before storing it in an approved covered metal container placed at least 10 feet away from the building. 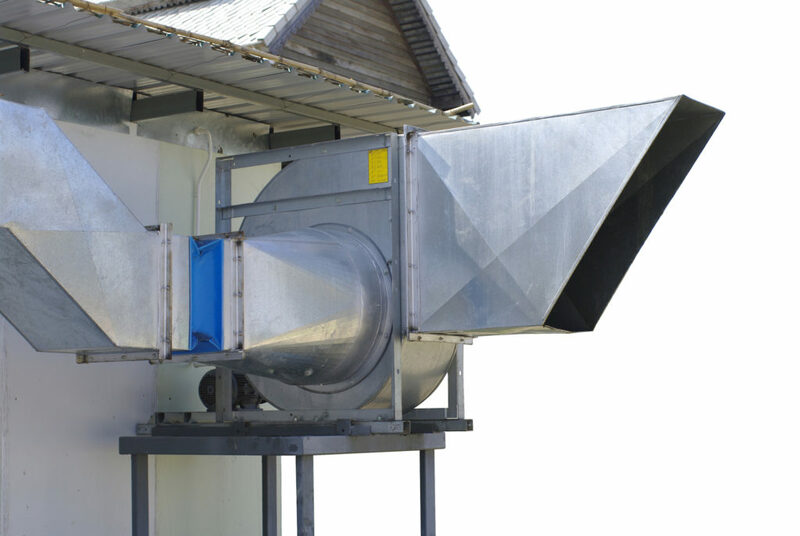 Your local Bare Metal Standard can provide you with professional inspection and kitchen exhaust cleaning services if you’re unsure whether your system is safe. 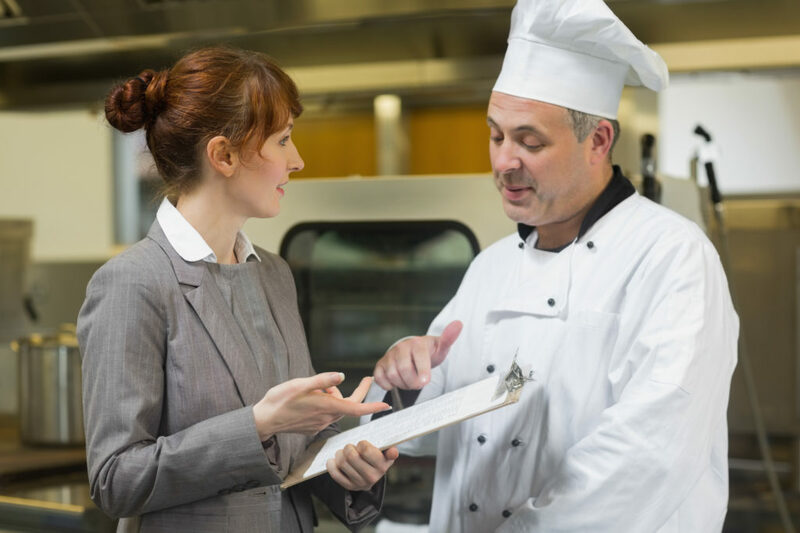 Vigilant inspections are necessary for all solid fuel cooking operations to ensure the health and safety of your patrons. 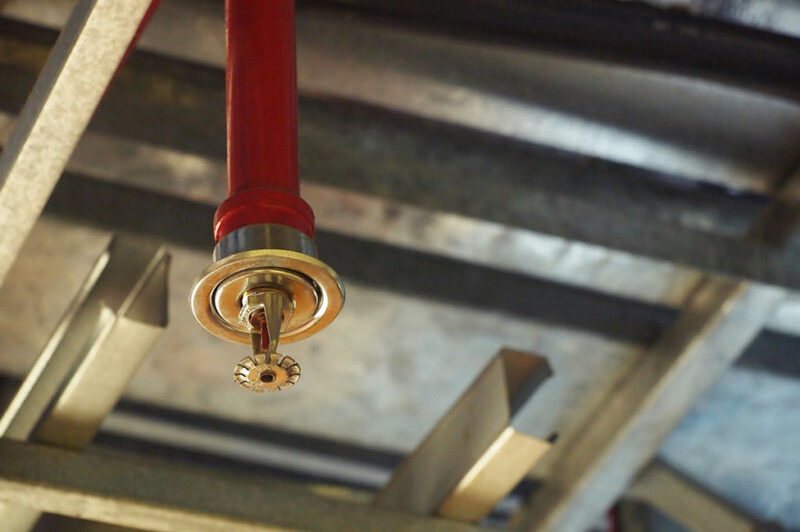 You can rely on the Bare Metal Standard brand for compliance, professionalism, and thorough knowledge of local fire safety codes and best practices.